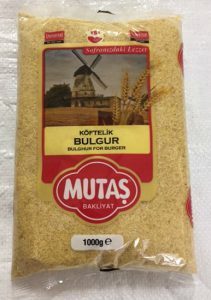 Bulgur is a traditional Anatolian food made from buckwheat and is counted from the grain group and the nutrition is located at the base of the pyramid. It is a very rich food. Carbohydrate value is high, protein value is low. 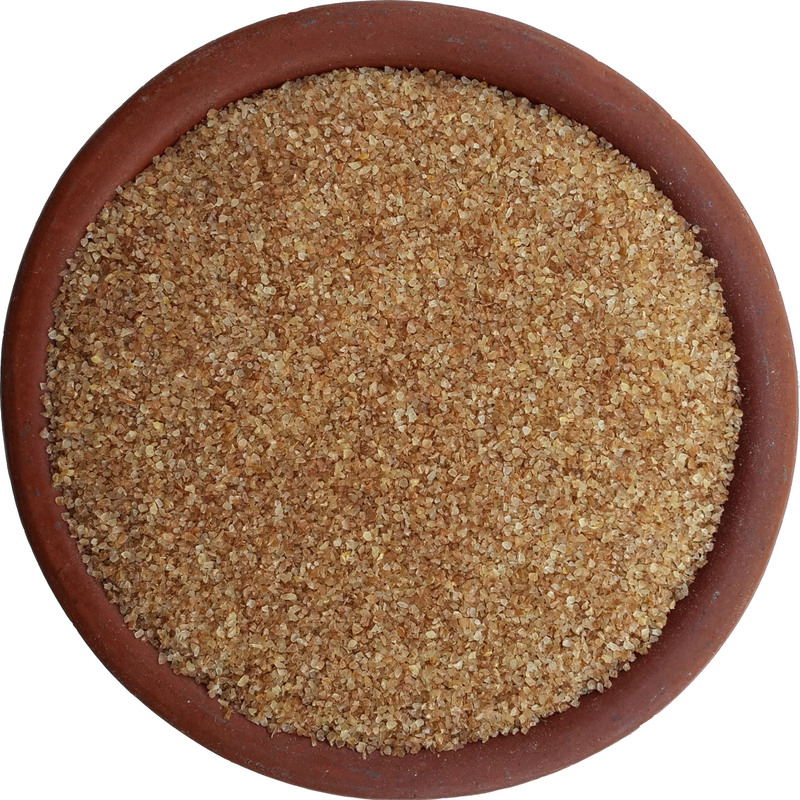 Vitamin B1 found in bulgur plays an important role in nervous and digestive system. 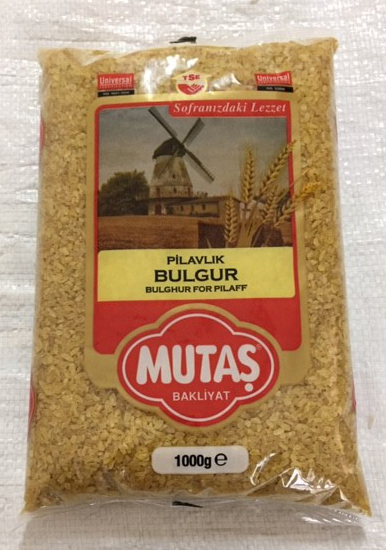 Grain, fiber and pulp. This need can be taken from the bulb in a very delicious way. 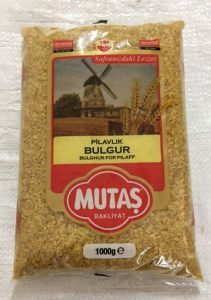 Bulgur needs a salad, both hot and cold, it offers you a rich kitchen. This cuisine has 112 dishes. • It is a healthy nutrient because it has unsaturated fat and the total fat is low. • It does not contain cholesterol. 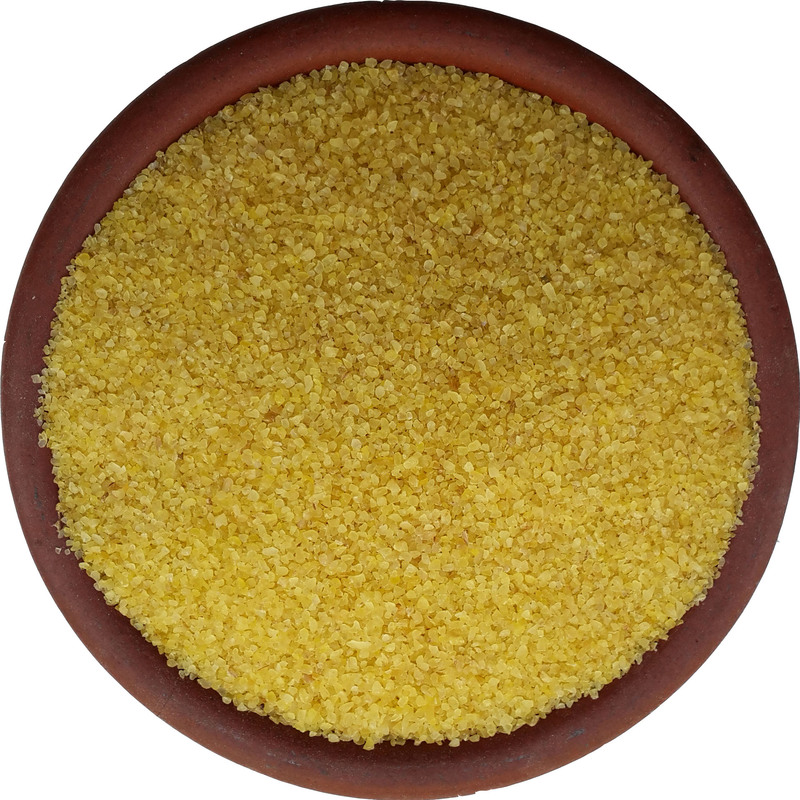 • Accelerates nutrient absorption due to high mineral and cellulose, prevents constipation and prevents bowel cancer. • When mixed with pulses, it is the most important food source in the world. • It does not absorb radiation and is radiation resistant. 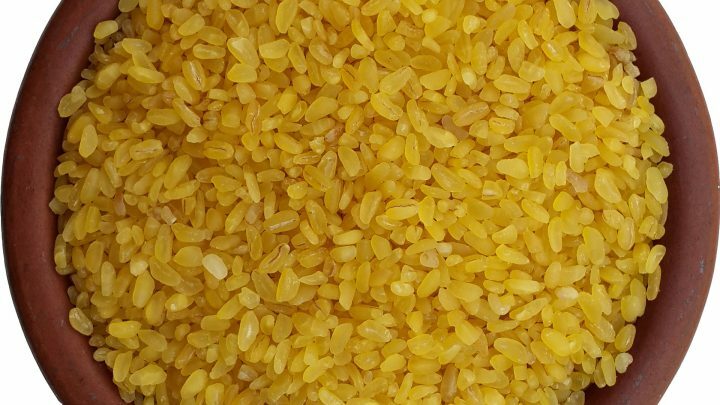 For this reason, some countries are stalked against military battles against military and military purposes • Nutrients are higher than other products (bread, pasta) as the nutrients in the rinse section of the grain penetrate into the grain during the cooking process. 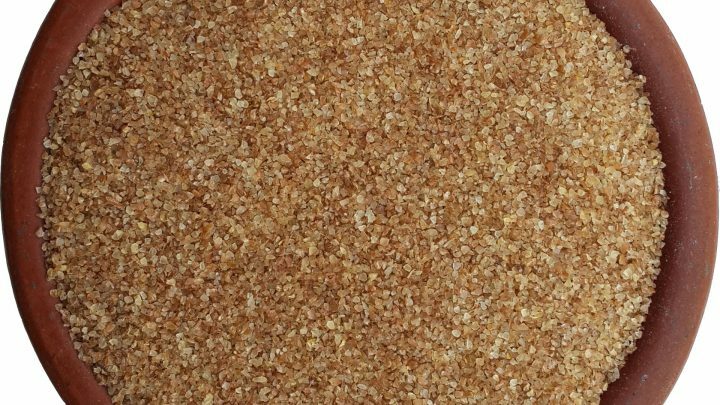 • Due to baking and drying processes, it is resistant to mold formation and its shelf life is longer than other products. 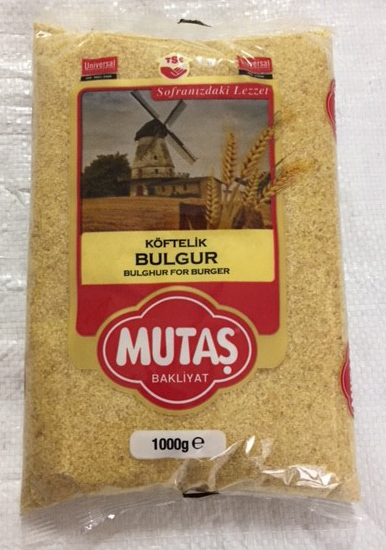 • Extremely high fiber content has brought the bulgur into an important position from the intestinal tract. 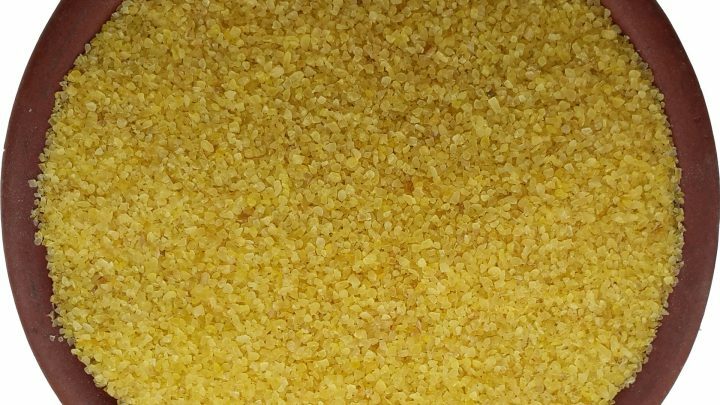 The fibers also have an important role in the detection of bulgur in weight control as they have a high holding power. World Health Organization stated that 25-30 gr. We need fiber around. You can comfortably meet this need with 1 plate of bulgur. • B1 vitamins in the structure; Nerves and digestive system play an important role in the strengthening. 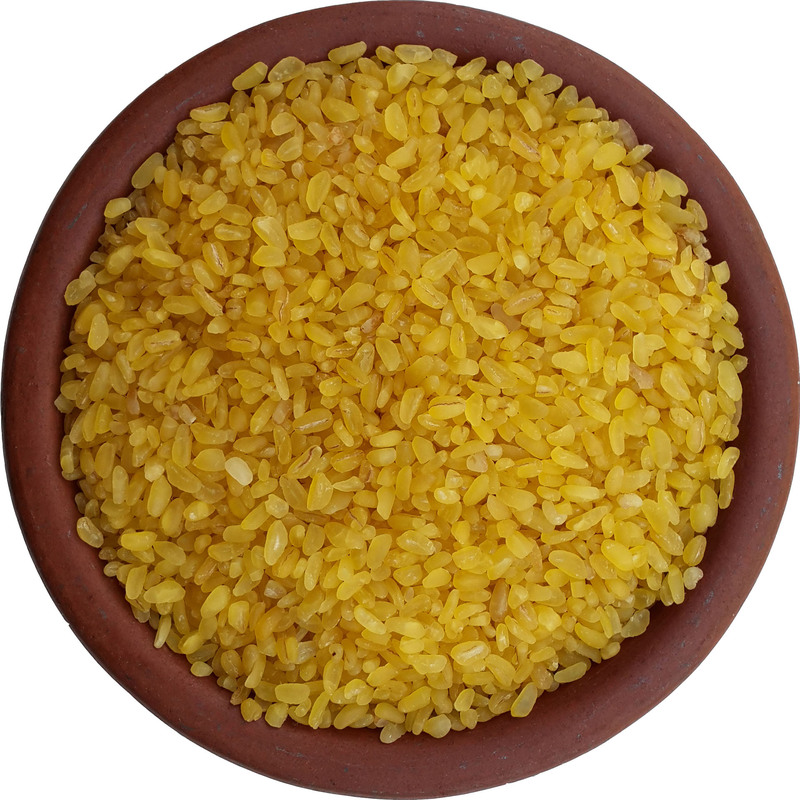 In addition, this vitamin should be consumed regularly in the prevention of beriberi disease. Our package products made by our company.